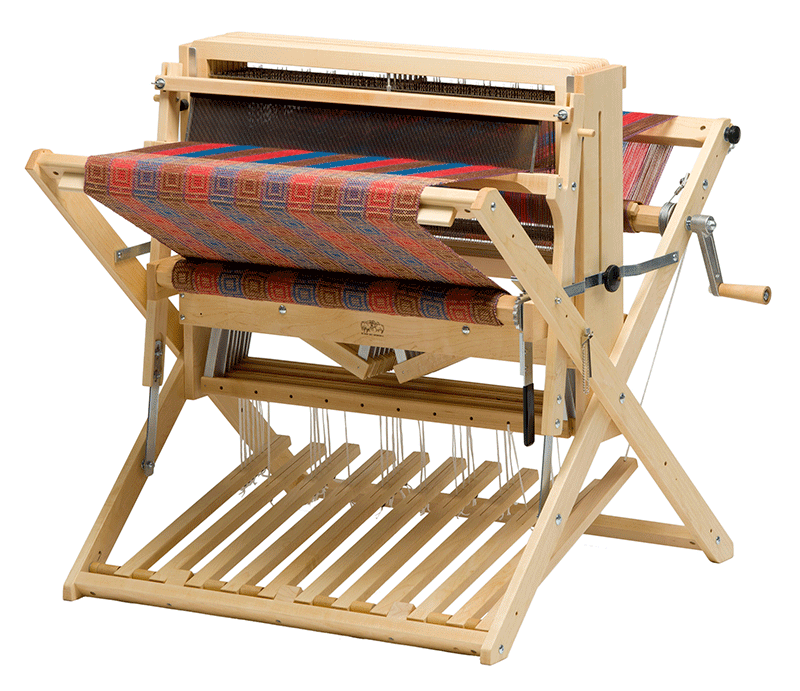 A Classifieds page for weaving, spinning and dyeing related equipment. A section is included for guild members who are loom and equipment dealers. ​For members eyes only, this page is a guild bulletin board where people can post request for services, mentoring, or equipment they may be searching for. ​Find out about the TWG Library Collection which is housed at TFAC. 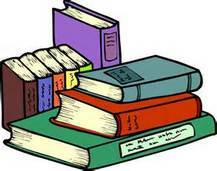 Browse the list of books online, and submit a request to reserve a book or DVD. ​A list of links to local, national, and internet vendors who sell fiber-related products. 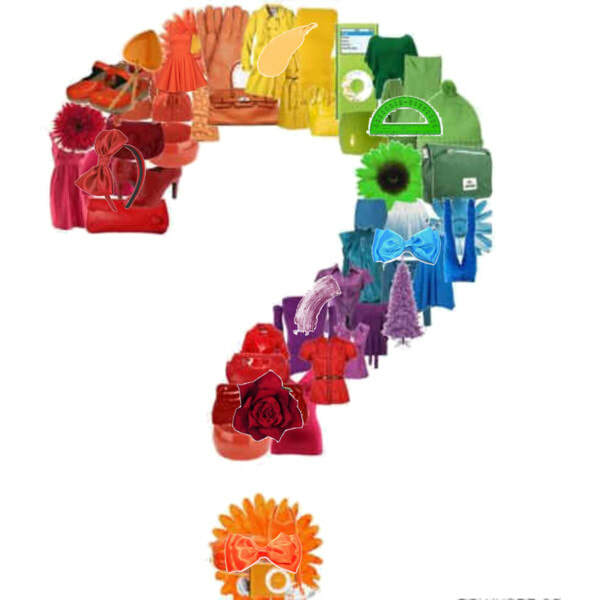 ​A list of guild members who have their own fiber-related websites, facebook pages or blogs. ​Our favorite links to other guilds, weaving schools, and a host of weaving tools and resources. ​The Site Map is an outline of all of our web pages and sub- pages. ​Keeping you up-to-date, What's New is a running journal of new additions to the website.